If you use qTranslate on your multi-lingual WordPress website you know that it is difficult to find a “Related-Posts” plugin that works with qTranslate or WPML. Most Related-Posts plugins do not work on multi-lingual websites. Many others do not work on right-to-left (RTL) settings in Arabic, Persian or Hebrew sites. Here we have a list of those that work on such settings. Using this plugin you can easily use qTranslate shortcodes in the title and other text areas. This plugin fully supports qTranslate and RTL scripts. 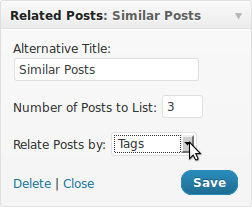 If you want the related posts from the same category this plugin is probably the best option. Cons: a. It does not have a widget, b. Doesn’t have Thumbnail option. This plugin is localized. It works with qTranslate flawlessly. The plugin does not support thumbnails out of the box but there are ways to add thumbnail-support to it (tutorial here). ELI’s Related Posts Links and Widget is localized and fully supports RTL and qTranslate. It shows the related posts either based on tags or based on categories. The related posts can be placed under the posts automatically, but one also can show them using a widget on a widgetized area like a sidebar. The plugin does not show the thumbnails. The plugin works with qTransalte and RTL scripts. 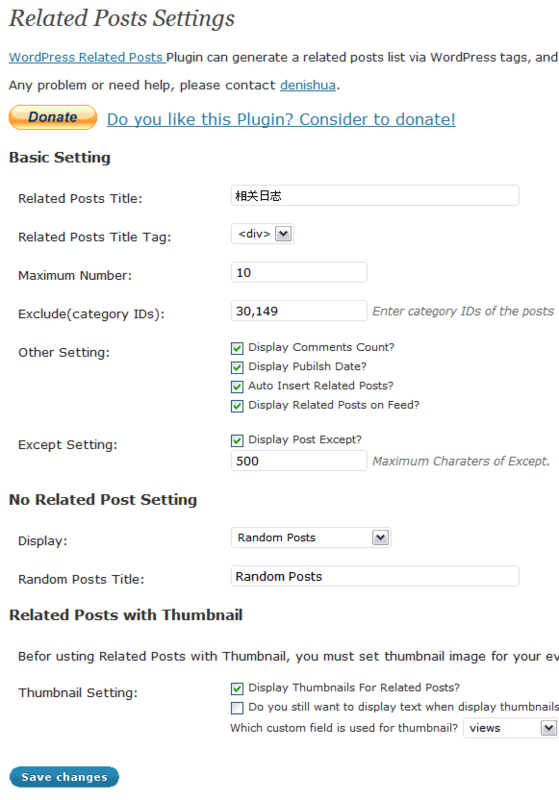 There are other related-Posts plugins such as “Smart Related Posts Thumbnails” that are compatible with qTranslate but they seem to be discontinued. 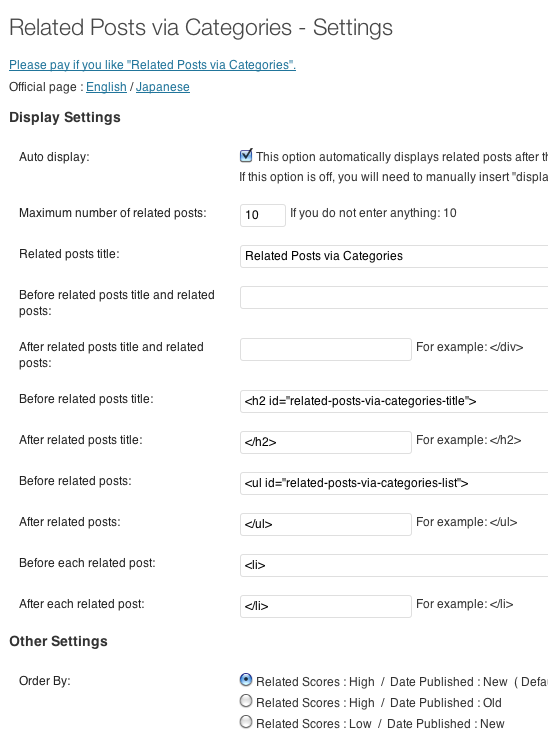 This is an excellent related-posts plugin. Unfortunately does not work with qTranslate out of the box, but you can make it work by editing the file “related-posts-thumbnails.php”. The plugin does not have a setting page, neither a widget. You need to place the PHP codes manually in your template, or use an “enhanced” version of the text widgets that enable you to place PHO codes inside the widget area (not a good idea). I was not able to make this plugin work at all, left aside using it with qTranslate. A good related-posts plugin that does not work with qTranslate. 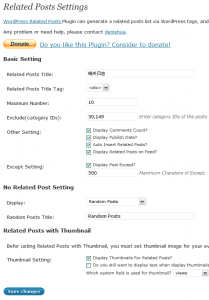 This plugin enable the user to manually add related posts to a piece. It supports Arabic scrip and right-to-left very well but does not fully support qTranslate. Also does not have any thumbnail option. This plugin is similar to Microkids Related Posts but without any widget and without any “search” feature. One needs to choose the related posts from a drop-down menu (that can be extremely difficult if you have a website with more than 15 posts!) Also it does not have any thumbnail option. It works fine, except the title does not accept qTranslate shortcodes. Also it does not have a thumbnail option neither it does have a widget. The plugin does not work on multi-lingual websites. The plugin does not work on WordPress at all. To the developers: It is not that difficult to make plugins work with qTranslate and support multilingual websites. Please give it a try. And if you need to make your plugin compatible with RTL languages please contact Alefba. Thanks for writing this post. I’m interested in using WordPress Related Posts on my multilingual site and use WPML. You mention it supports qTranslate, does it also work with WPML? Haven’t tested them on WPML but I think the results should be similar. How to setup LibreOffice for Arabic and Persian?